First book review of 2011! About a month ago I was looking for a book that was not focused on romance or anything of the sort. 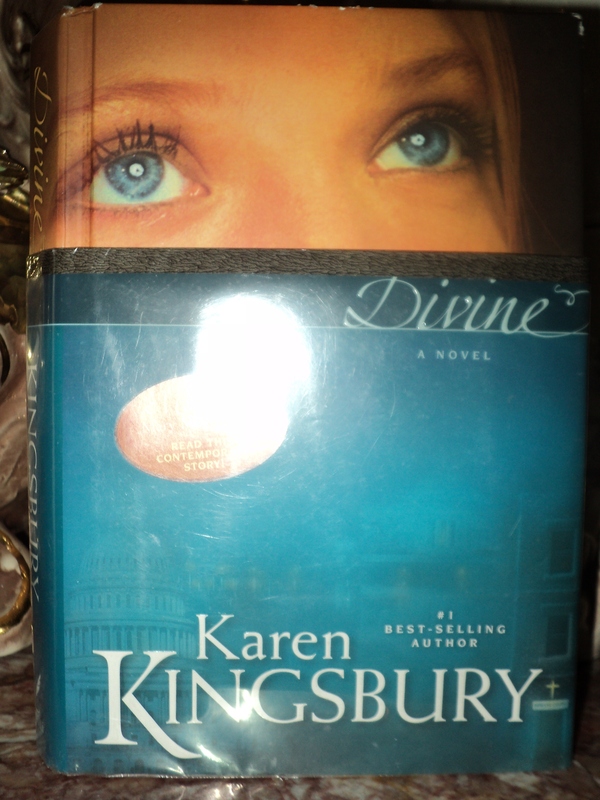 Divine is the book I found. I was actually surprised that Kingsbury wrote this book…I guess it’s because I’m used to reading about romance in her novels. Anyway, Divine is a nice book to read. I recommend this book but I must say that the first half of this book may have you upset and probably even mad because of the decisions and actions of the characters. The main character, Mary, goes through physical, emotional, and sexual abuse at an early age. What I like about Divine is that it shows how God can save anyone with any problem, if they are willing to receive it. I also like that throughout the whole book there is always a glimmer of hope and light that shines…because of her grandmother and all the other characters that believe in the true and living God. Although she does not always see the way of truth and hope in her life, Mary eventually recognizes it and accepts it, after all her attempts to find real love failed. As the story continues, you are able to see how God used what she went through to save others who also experience or have experienced what she went through. Even the most hard to imagine situations in a person’s life, God can save. He can save us, no matter how far we think we’ve gone. All we have to do is call out to Him(God) with a contrite and humble heart and He will save us from a life of trouble, confusion, fear, pain, and much more. God is able to do exceedingly abundantly above all we ask or think (Ephesians 3:20). Whatever trouble you may be going through, stop taking matters into your own hands and put it in the hands of God, trust Him. To give it all to God, to know what true love is, go to the Receive Jesus As Your Savior Today page above. FIVE STARS FOR SHADES OF BLUE!! 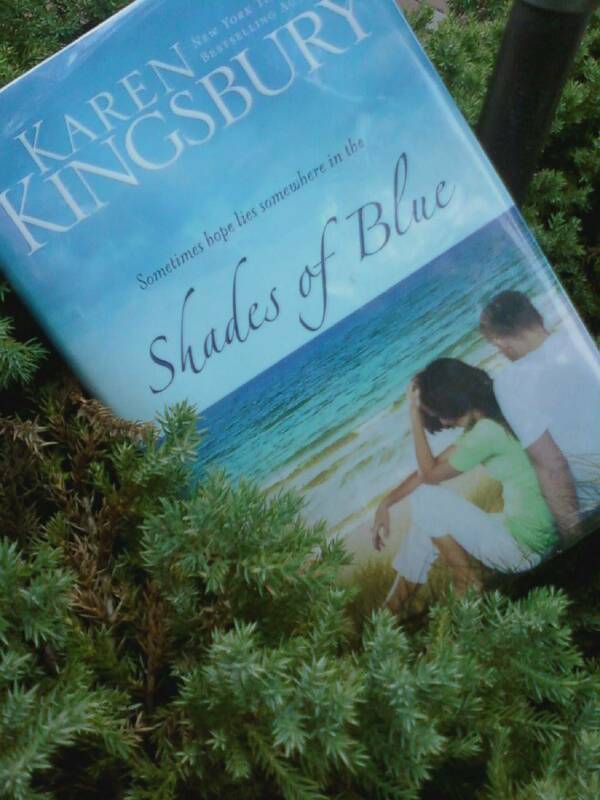 By the time I reached the middle of reading Shades of Blue I knew that Karen Kingsbury would be my next favorite author. I am so glad that I stumbled upon this book while searching through the shelves of my local library. I’ve never heard of Karen Kingsbury, but now I know she is a NY-Times best-selling author – Christian author at that and she has written more than 15 books. What I like most about her books(wait a second I’m only on my second book written by her…lol whatever I’m sure I would say the something) is the Forever in Fiction, knowing that the characters are Christian and the proper/simple placements of scripture verses from the Bible. While reading Shades of Blue I think I related to it more than I thought I initially would. I guess it’s the forgiveness and moving on part the characters worked through that enabled me to relate to them. Although I have not been through the same situation, I feel like I can relate to what a few of the characters felt, regarding forgiving others and going through tough times with family members and friends. If you intend to read this book, there is a possibility that the words in some chapters may hit a few untouched memories or chapters in your own life, that will have you stop and think about a past or present situation. Lastly, an important topic throughout this book was abortion and the after affects of having an abortion. I personally am Pro – life and would not choose to have an abortion. Though I have not been in a situation where I would have to choose between abortion or not, I am still pro – life. It saddens me to see that some people take abortions lightly.Before I go on a rant about abortions I’m going to stop here. Currently reading Take One by Karen Kingsbury, it is captivating. So, here’s another book I’ve chosen to read during the summer. 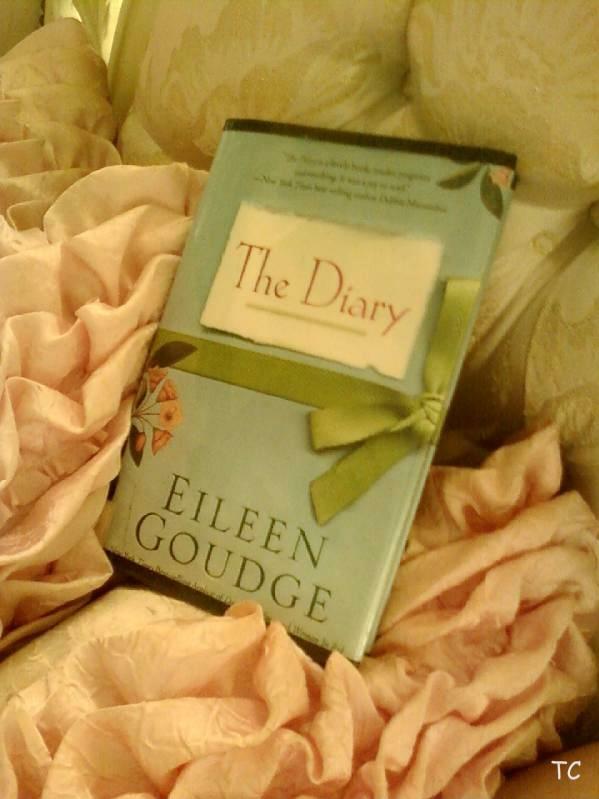 I actually finished reading this book weeks ago, so this post is past due, my excuse – laziness and procrastination. I’m starting to recognize that those two words go hand in hand. Come to think about it, is it really possible to have one without the other?? Anyway it’s still summer, although this season is coming to an end, there is still just a bit of time to release all of the laziness and procrastination I have in me before I start school and other important responsibilities. Anyway back to the book review. The Secret Life of Prince Charming by Deb Caletti was a fairly good book. The tittle of this book is pretty much self-explanatory, but I’ll go deeper into what this book is about. The life of the male individual whom some females believe is their prince charming. It’s the guy who we think is prince charming. He’s handsome, romantic, sweet, and caring,blah, blah, blah, basically he may be what we want in a potential spouse. We may get in this phase that has us believing that the handsome, athletic male individual with the pretty eyes is all of a sudden prince charming. For some reason in this phase we don’t see the truth, sometimes we don’t even see the problems that this person may have with themselves or the problems that they can cause us.In this phase things are sometimes just blurry. This book here, in my opinion is pretty much saying that there is no Prince Charming or Prince Charming is not perfect. After this summer I believe that there is no “Prince Charming”. I do believe that everyone has that particular someone out there just for them and no one else, that someone who God chose just for you. I also believe that no one is perfect, but that does not mean that we have to settle and it does not mean that we should have high expectations for someone else. For the ladies and gents (if you kinda know what I’m talking about) have you ever been through this phase, where you think that the person you like is just perfect? and if you have been thorough this phase, have you been through it more than once? if not how did you not get back into the “he/she is perfect” phase? Below is another review from goodreads.com that I agree with. “Women empowerement. Let me hear it for the ladies! Those are the first words I thought of when I finished this excellently done book. If someone were to ask me what book they could find advice about love this would be it. Seriously that good. I know someone will beg to differ, but for my young heart it was the perfect advice. Now I really loved Quinn, but my favorite character was her younger sister Charlotte (aka Sprout). I wish I had that much confidence at that age. In reality all the characters are strong in this book and the quest they go on turns out to be a real eye opener for all involved. One of the things that really stood out to me is that sometimes people are jerks and have no excuses. A lot of the time we make excuses for people but this book tells you sometimes the jerks don’t have a foot to stand on. Throughout the story we get little excerpts from Barry’s past girlfriends and Quinn’s relatives experiences with men. Listen to what they have to say. Another thing that I’m glad that Caletti did was have the main character be a nice person. Everybody looks at the adjective nice and thinks boring. Quinn is anything but boring but she is nice. She grows of course, but is still a nice person. I really appreciate that Caletti did that. I have to say though I don’t think guys will agree with some of the things said in the book, but no worries not all guys are made to look like villians. If anything it represents that we let ourselves be treated badly. Oh yeah before I forget I must say I hate the cover. It totally sends the wrong vibe. If I hadn’t read a good review for it I would not have picked it up. A couple of F-bombs are dropped and there is the occasional cuss word but I’m sure most people won’t be bothered. There are so many things to say but I just can’t cover them all. You can only get the full effect by actually reading it. Obviously highly recommended.” – Review Written By Goodreads member. From the first page of this book I was hooked. I liked the detail of the main characters surroundings and way of life described for each character. The details shared supported the events that came later on in the story. What I really liked was the romance and mystery set in the story. As I read, all I could think about was what was going to happen next and if the main character would make a decision based from her heart or her mind. 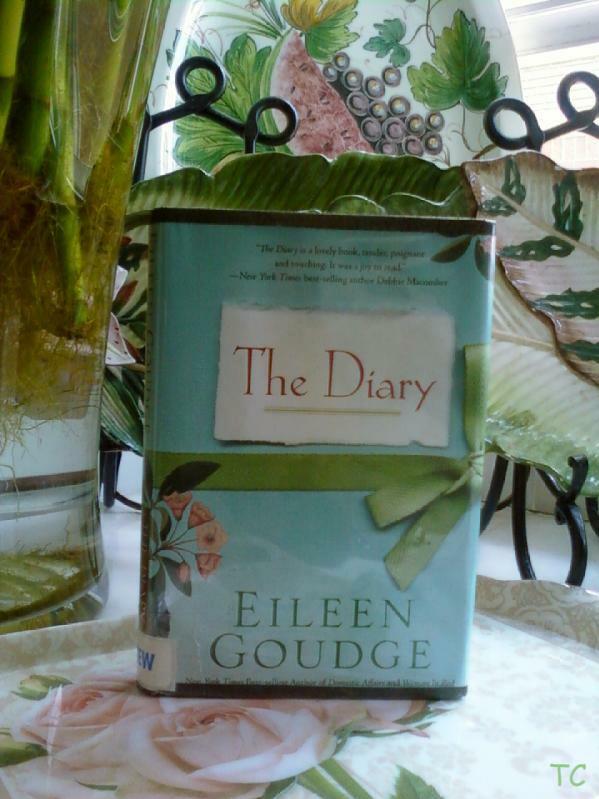 This is my first time reading a book from Eileen Goudge and I have to say that I do believe I will be reading one of her books again. Hello everyone I hope you’re all having a wonderful summer. I’ve been thinking about adding two new categories to blog about. The first one would be about books that I’ve recently read. Basically it will be me discussing what I liked or did not like about a book that I’ve read or am currently reading. A book review. The second category will be about natural curly/coily hair. That is the natural texture of my hair. I’ve been reading other blogs(listed in my blogroll) and watching YouTube videos about natural curly/coily(cc) hair, after all my hair is also naturally cc. It feels good to be able to finally relate to others about caring and styling my hair. Reading these blogs and watching the YouTube videos even give me support when I don’t have it from my family or friends, it reassures me that there is nothing wrong with the hair I was born with, even if others believe differently. So be on the look out for book reviews, posts about my natural hair( and possibly yours) AND for pictures for both the book reviews and my hair.